The update also brings some user interface enhancements. Nokia 5.1 Plus has started receiving latest Android 8.1 Oreo build with November Security Patch in India and Indonesia. As reported by NPU, the update brings some user interface enhancements, improved system stability along with latest Android security patch from Google. The update is reportedly rolling out gradually over-the-air (OTA), and you will be prompted with a notification, or you can manually look for this update through settings update menu. The Nokia 5.1 Plus update is around 250.8MB in size. This could be last Android 8.1 Oreo update for the Nokia 5.1 Plus. The smartphone is likely to receive Android 9 Pie update before the end of the year. This information was shared by Juho Sarvikas, the Chief Product Officer for HMD Global, in October. HMD Global, responsible for bringing Nokia-branded devices in the market, launched the Nokia 5.1 Plus in September. The smartphone is part of Google’s Android One program. 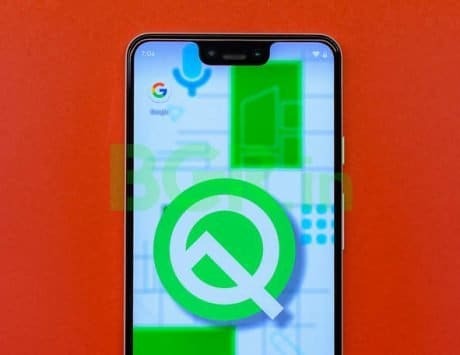 The reason to team up with Google was to ensure that the Nokia devices in the market get the latest Android security patches and major operating system updates as quickly as possible. To recap, the Nokia 5.1 Plus was launched with features like a 5.8-inch display with HD+ (1520×720 pixels) resolution, and 19:9 aspect ratio. The device is powered by a MediaTek Helio P60 chipset along with Mali-G72 MP3 GPU for graphics. 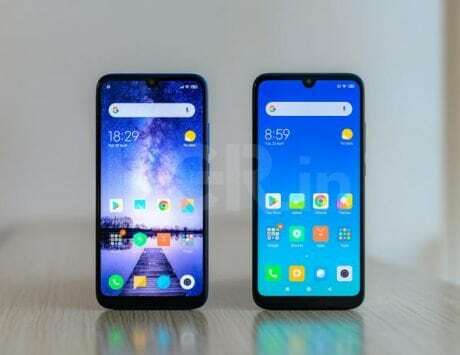 The company is offering two variants of the device, the first with 3GB RAM and 32GB internal storage and the second with 4GB RAM and 64GB internal storage.